The Bryant is one of the city’s newest boutique condo buildings. If high rises aren’t your thing, The Bryant is. With amenities you’d expect from a luxury tower, this beautiful building shares the same architect as Boston’s Old City Hall. 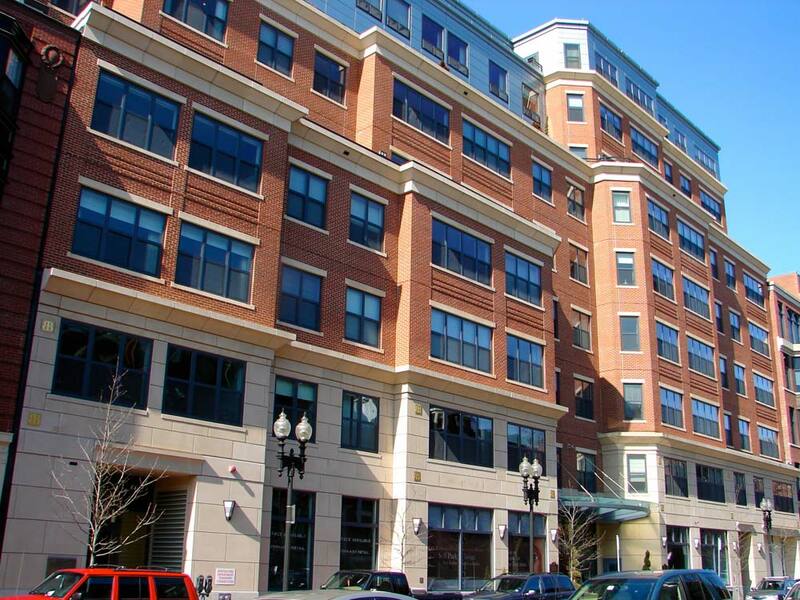 Located where the Back Bay meets the South End, the Bryant is within walking distance to the Boston Commons, fine restaurants, shopping, and the Back Bay Station for quick and easy travel to all of Boston’s neighborhoods. Additional Amenities: The building has an in-resident manager and a video security system. Unit features include hardwood floors, custom kitchens, high ceilings, garage parking, and storage. Contact Marsh Properties for more information about rentals and sales available at The Bryant. Register to save your favorite listings as you search, and save your searches to receive updates on similar listings. I have a question about the property at 303 Columbus Boston MA 02116 (#72478332). I would like to schedule a visit for the property at 303 Columbus Boston MA 02116 (#72478332).